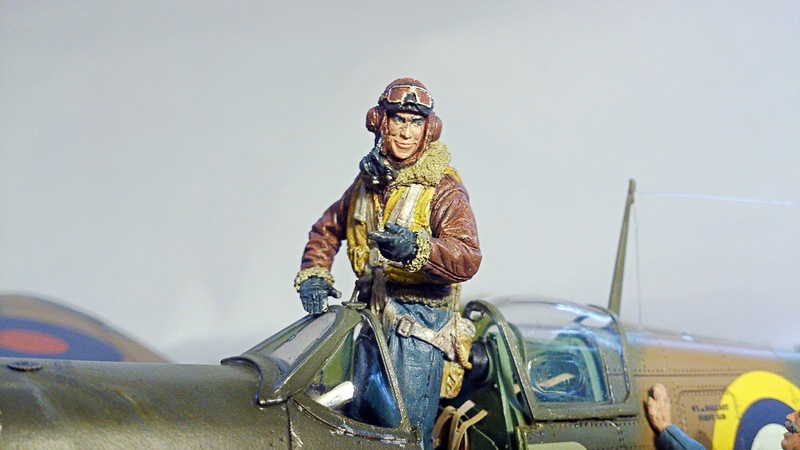 Continue reading The Eagle and The Wolf. 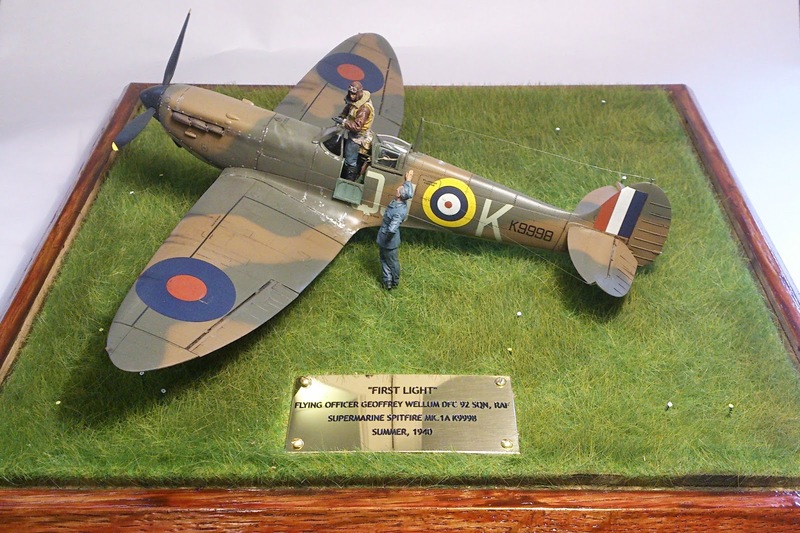 Continue reading Building a Flying Legend……..MH434. 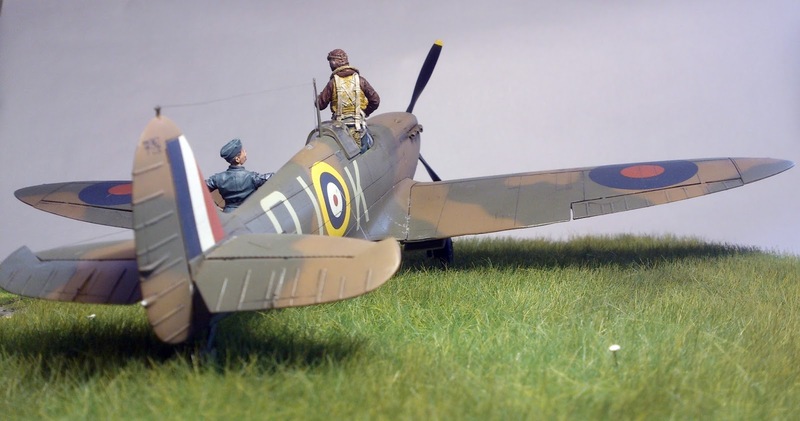 The joy of Model Making…. 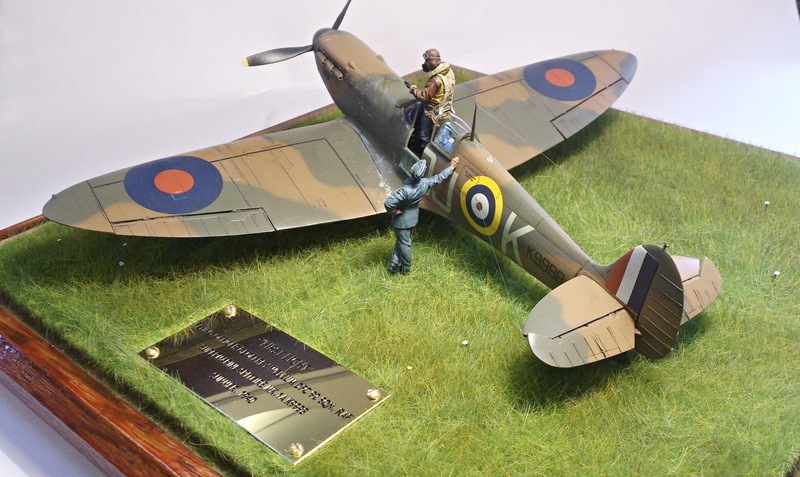 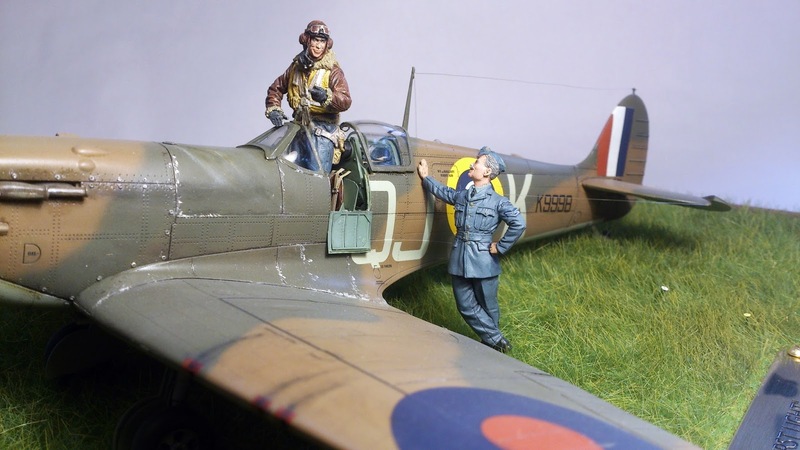 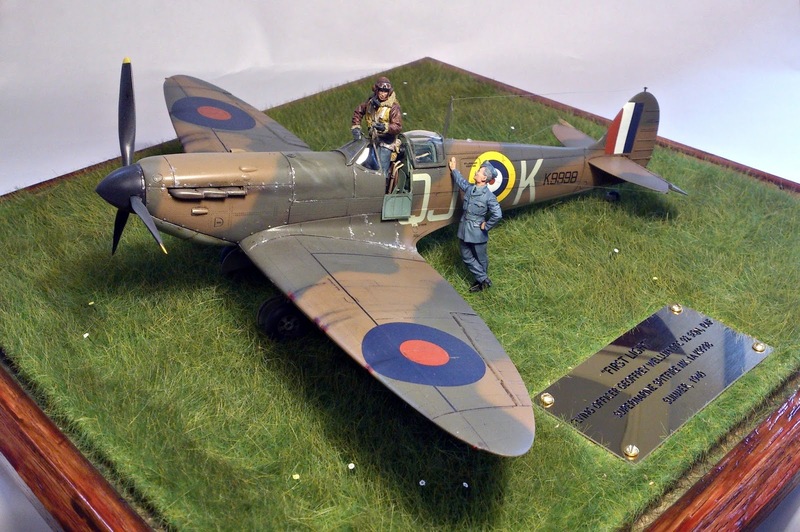 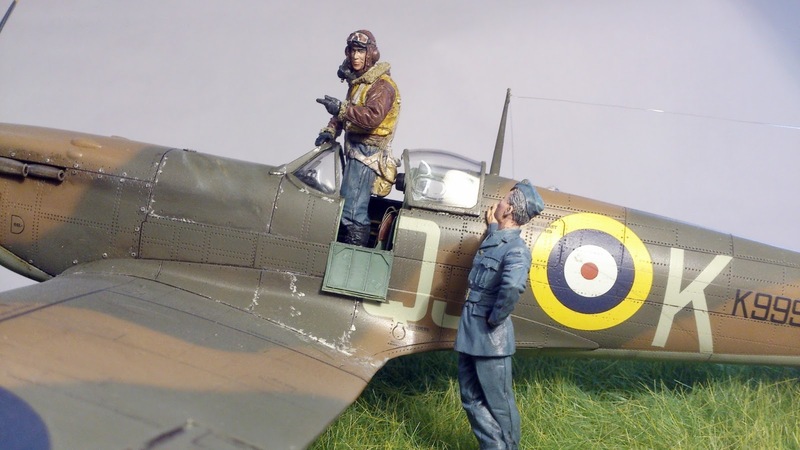 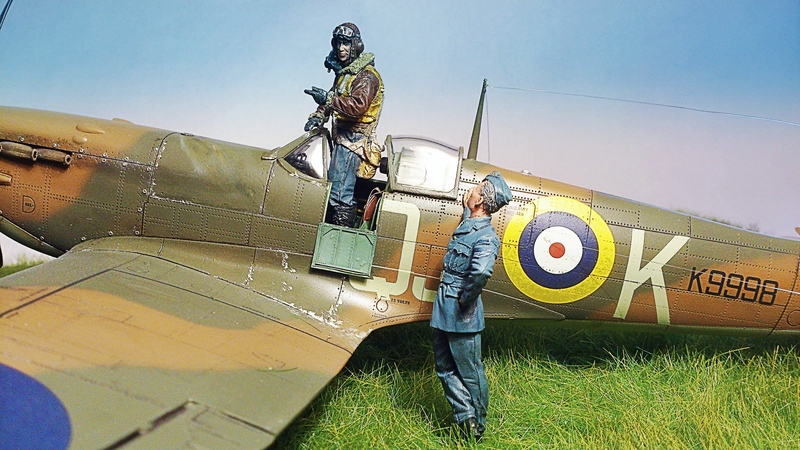 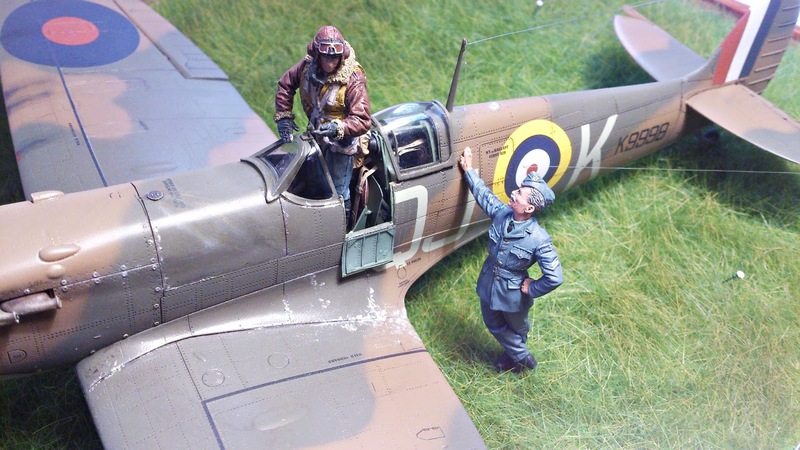 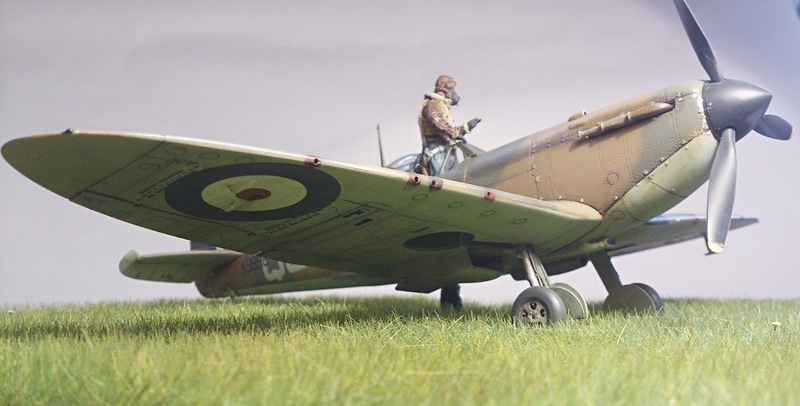 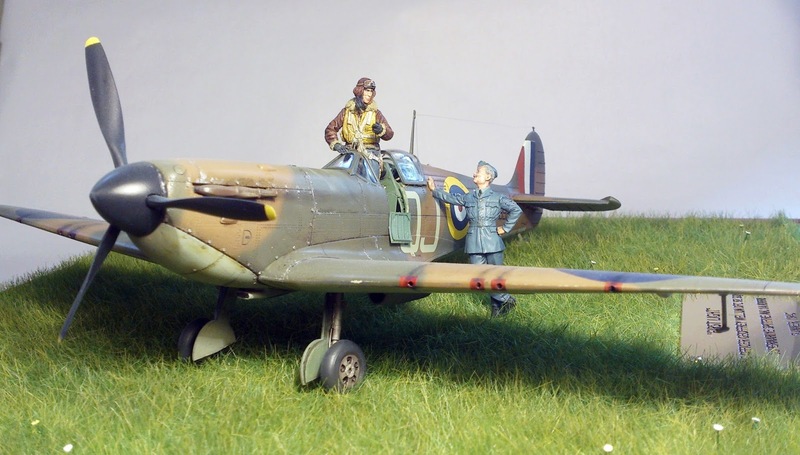 Continue reading The joy of Model Making…. 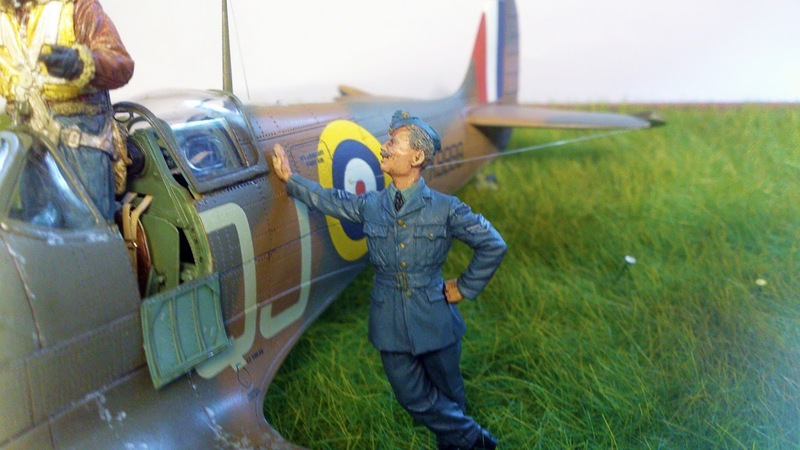 Continue reading Operation Market Garden: A Bridge Too Far…..